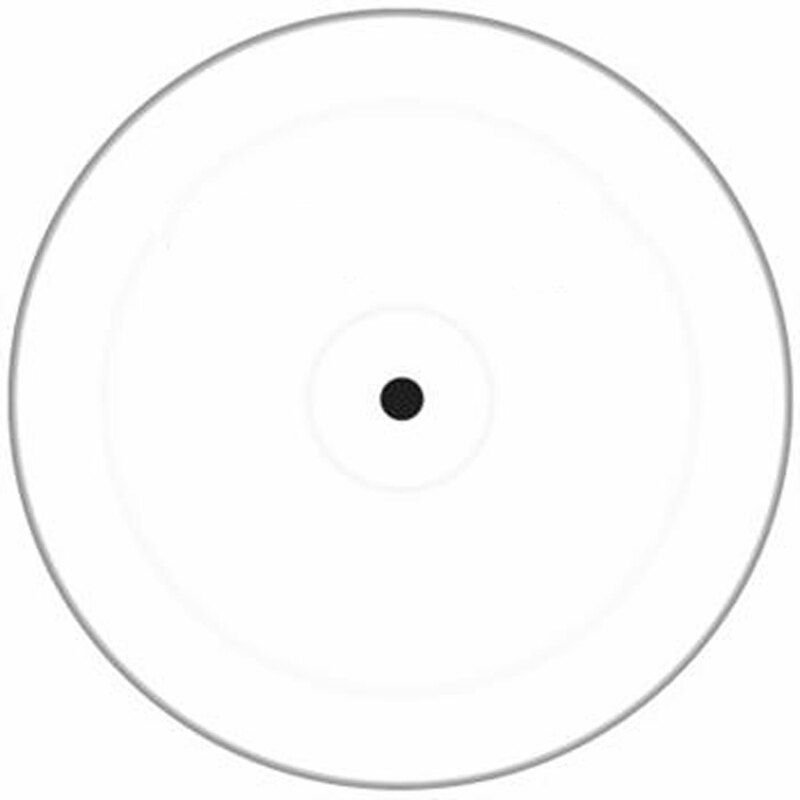 I’m sure most reading this have been familiar with Fable from his past releases with Loft Party Records and Phantom Hertz but, I haven’t seen anything surface from him in some time. Needless to say, it was a very pleasant surprise when I discovered this release in my inbox. 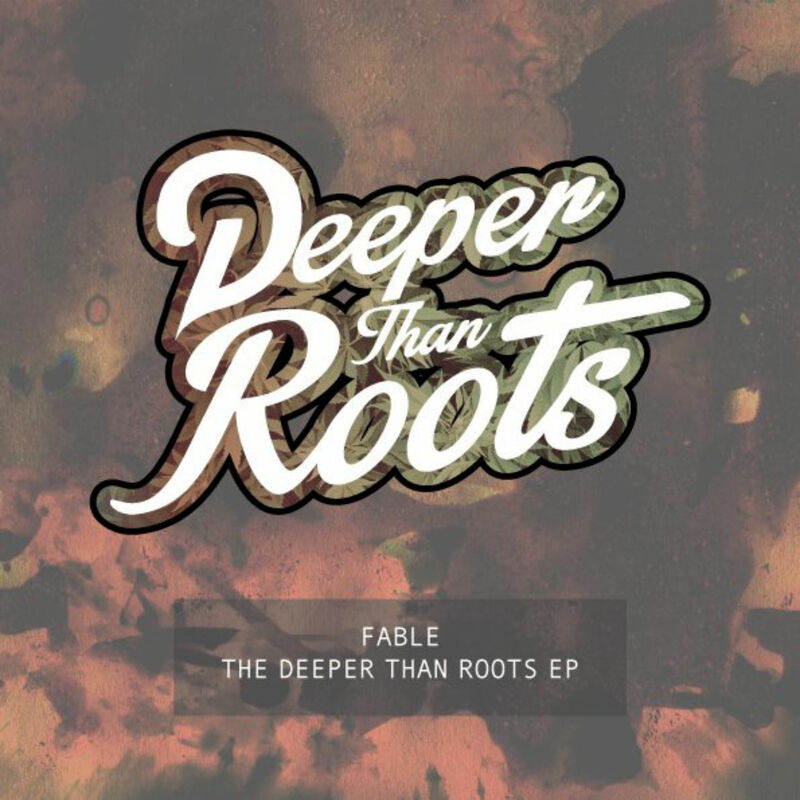 Fable has been tasked with representing the inaugural release for Nottingham based label, Deeper Than Roots. 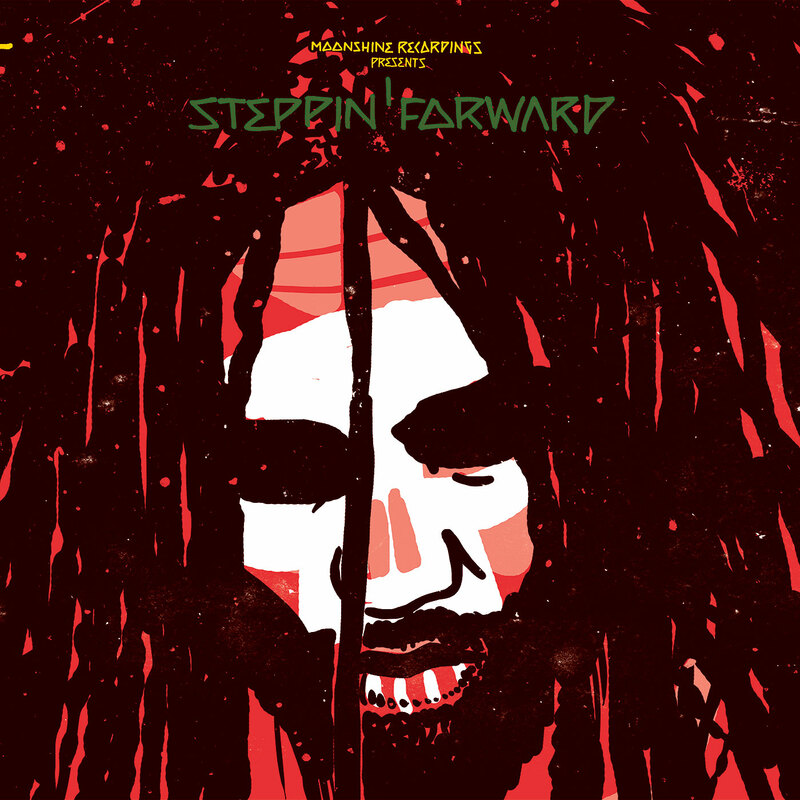 It’s great to see a surge of labels resurfacing the love for dub- and reggae-infused bass music, as, well…we wouldn’t be involved in the scene we love so much without it. A bit of homage is always nice, in my mind at least. Deeper Than Roots might appeal to many listeners out there who haven’t been able to own music due to many labels who have pursued this avenue sticking to a strict regiment of limited vinyl releases, and this can be both costly and impractical for some. Now is your time. Fable sets the tone for the label perfectly. Capturing a nostalgic analog aesthetic, you can almost smell the dust plumes pouring out of the speakers. 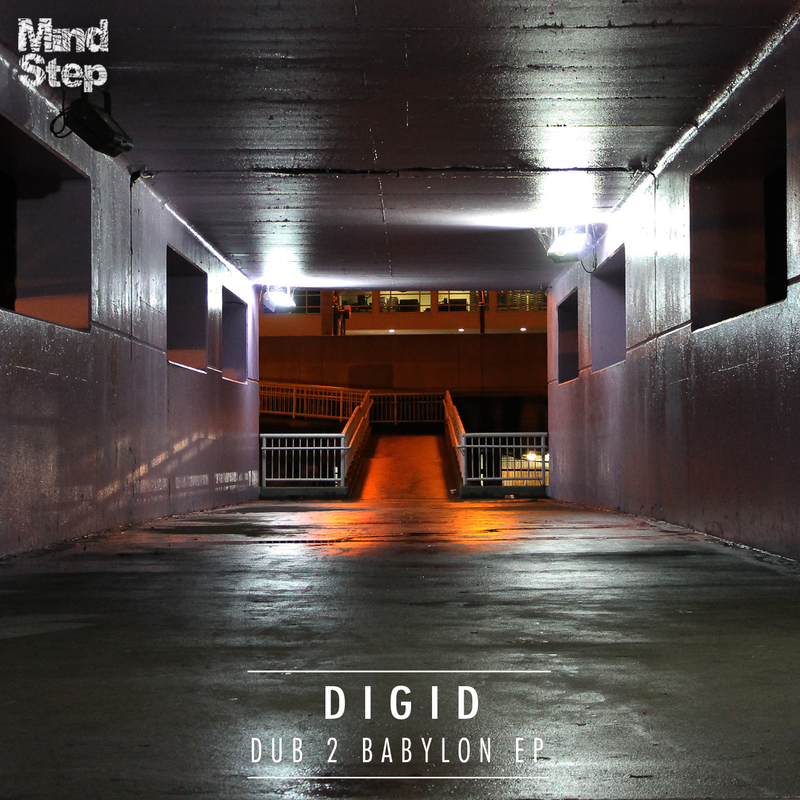 The EP kicks off with ‘Dub Fiend’ and will surely satisfy the cravings of any dubhead with the prominent horn melodies and potent wall of sub-bass. ‘Dynamic Vibrations’ carries on through a hollow abyss of drone basslines and reverb-soaked snare slams – it’s almost like having a dub party inside the hull of a submarine (?). ‘Home Dub Zion’ is without a doubt the one for me. The percussive variation and crisp swing of the drums get an astounding spliff in the air from me, while I nod my head to the rolling sub notes. Fable ends the EP with ‘King Crumble’, which sends us off in a very suiting fashion as subtle pads and ghostly melody close the book. Thanks for checking in, I’ll catch you lot next time. One love.